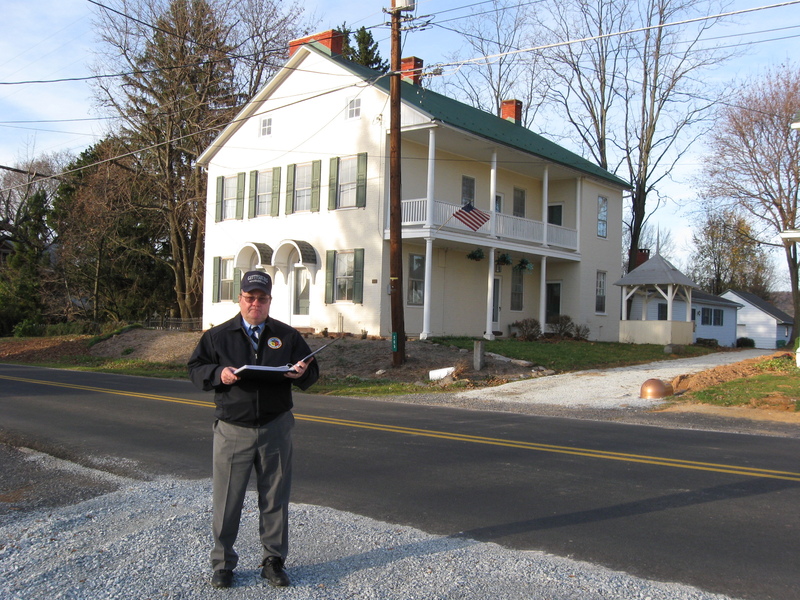 Gettysburg Licensed Battlefield Guide John Winkleman is our host for the series on Adams County Civil War Taverns. 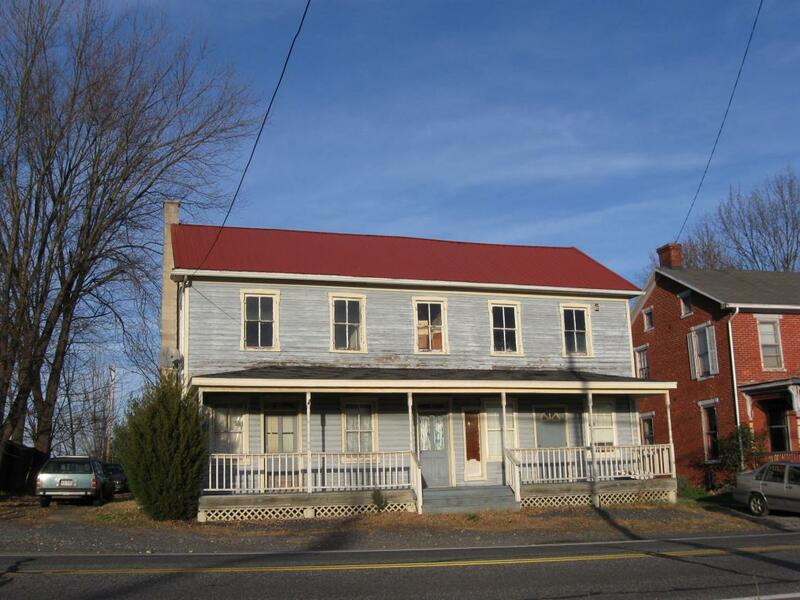 He is standing by the Cashtown Inn on the Chambersburg Pike or Cashtown Road. This view was taken facing northwest at approximately 4:00 PM on Sunday, November 29, 2009. In our second tavern post, Licensed Battlefield Guide John Winkleman continues his tavern tour by showing the location of Newman’s Tavern. He also describes a “bushwacking” incident on June 23, 1863. 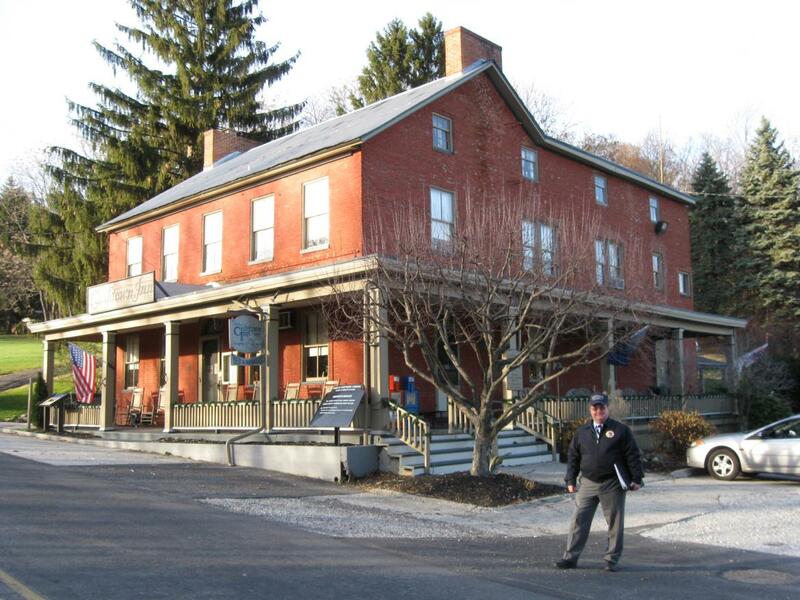 In our third Adams County Civil War Taverns’ post, Gettysburg Licensed Battlefield Guide John Winkleman shows us the Willow Springs Hotel, the junction of the Hilltown Road and the Chambersburg Pike, and the location of Mary Bruch’s Tavern. 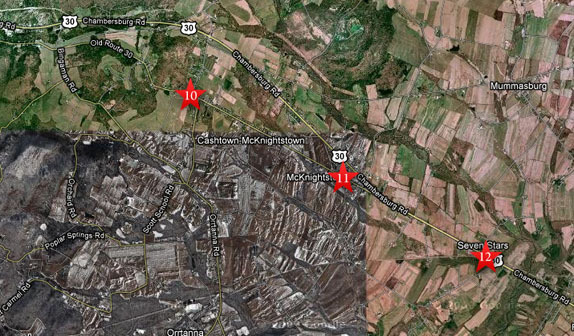 This map shows the location of the videos taken during our series on Adams County Civil War Taverns. Google Maps shows this area partly during the green or summer and partly during the snow of winter. Videos #1-9 were shown in our previous Tavern posts. Video #10 was taken at the Cashtown Inn. Video #11 was taken at the Latshaw’s/Miller’s Tavern. Video #12 was taken at the Seven Stars Tavern. This map was created facing north at approximately 7:30 PM on Friday, December 4, 2009. 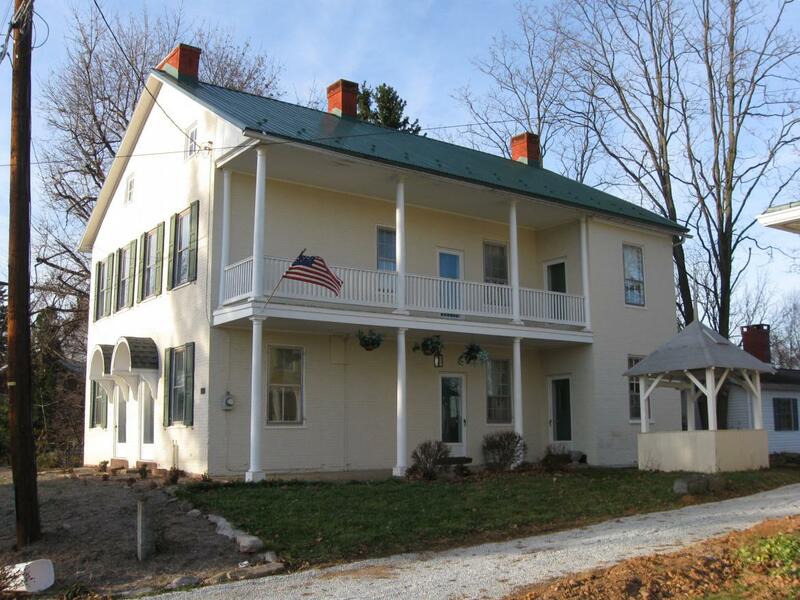 During the Gettysburg Campaign the Cashtown Inn was known as the Mickley Hotel. This view was taken facing northeast at approximately 4:00 PM on Sunday, November 29, 2009. 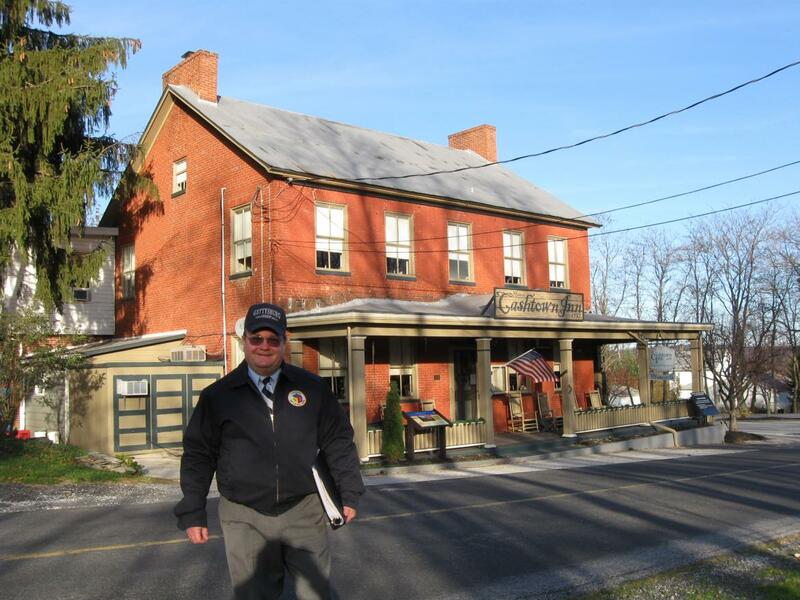 In Video #10 (Videos #1-#9 were shown in our previous tavern post) Gettysburg Licensed Battlefield Guide John Winkleman is standing on the Chambersburg Pike at the Cashtown Inn. He provides stories from the Inn during the 1862 and 1863 visits by the Confederates. This view was taken facing northwest at approximately 4:00 PM on Sunday, November 29, 2009. Peter Marck built this structure in 1797. This view was taken facing northwest at approximately 4:00 PM on Sunday, November 29, 2009. John Winkleman has moved to McKnightstown, which was originally known as New Salem. Latshaw’s Tavern/Miller’s Tavern is behind him. This view was taken facing northwest at approximately 4:00 PM on Sunday, November 29, 2009. 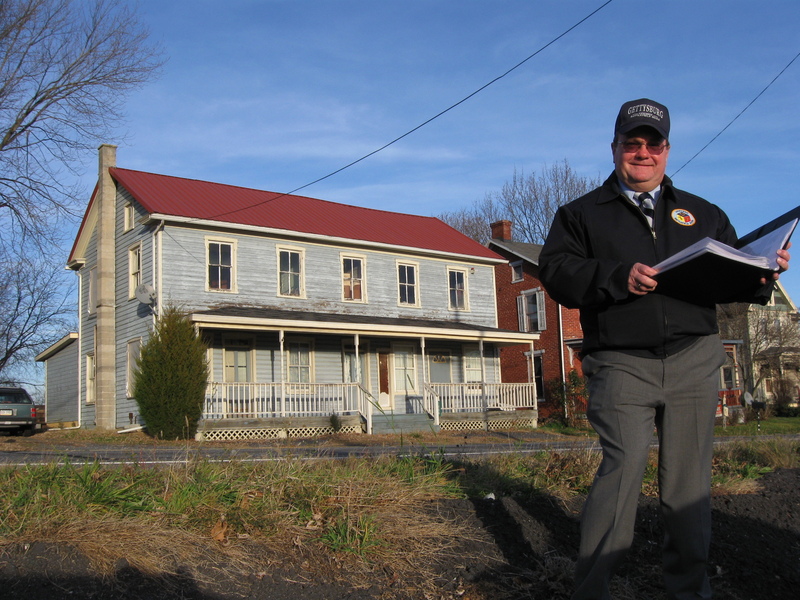 In Video #11 Licensed Battlefield Guide John Winkleman is standing in front of Latshaw’s Tavern/Miller’s Tavern. He describes the visit by the Confederates here during the Gettysburg Campaign. This view was taken facing northwest at approximately 4:00 PM on Sunday, November 29, 2009. 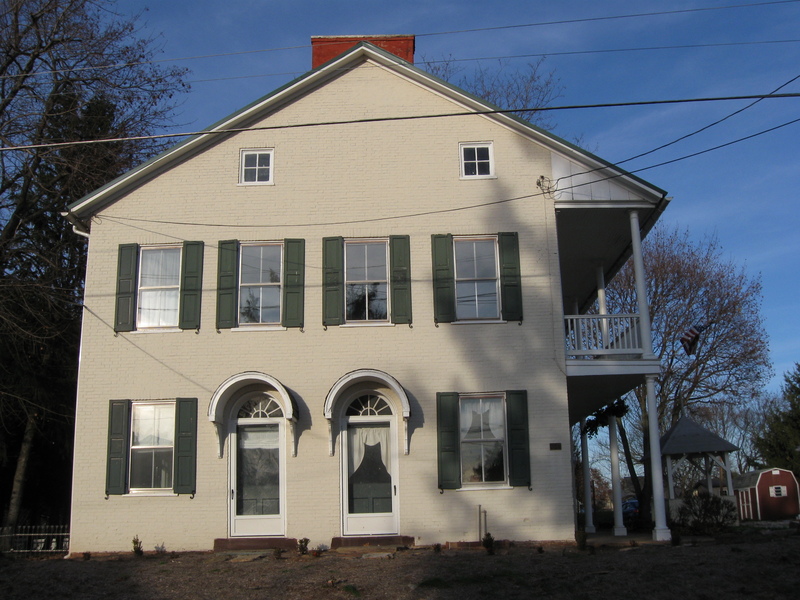 Thomas McKnight build the tavern in 1823. This view was taken facing northeast at approximately 4:00 PM on Sunday, November 29, 2009. 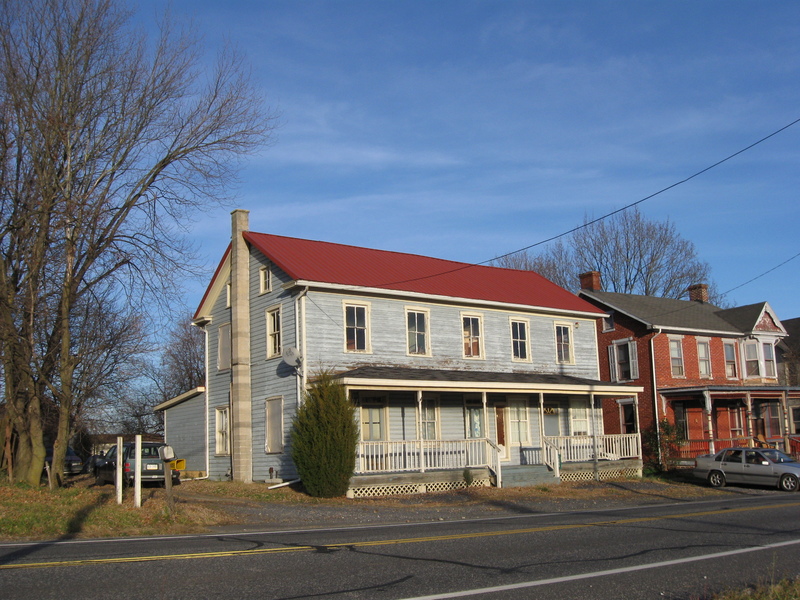 Hezekiah Latshaw and Albert Vandyke laid out the village of New Salem in 1860. The name of the village was changed to McKnightstown. Latshaw operated the tavern. This view was taken facing north at approximately 4:00 PM on Sunday, November 29, 2009. 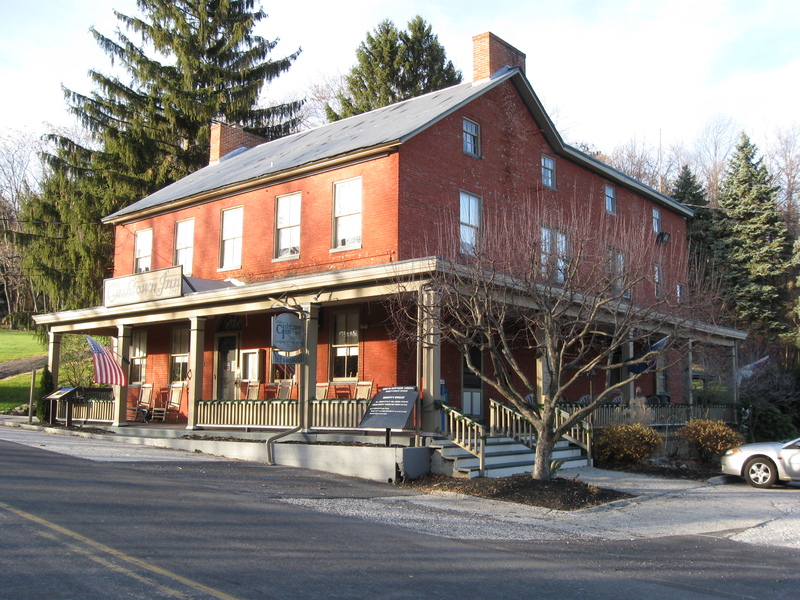 Martin Miller owned the tavern during the Gettysburg Campaign. This view was taken facing northeast at approximately 4:00 PM on Sunday, November 29, 2009. John Winkleman is now in Seven Stars. Behind him is the Seven Stars Tavern. This view was taken facing northeast at approximately 4:00 PM on Sunday, November 29, 2009. In Video #12 John Winkleman shows us the location of the Seven Stars Tavern and gives some theories on how the tavern received its name. This view was taken facing northeast at approximately 4:00 PM on Sunday, November 29, 2009. George Arnold built the structure in 1817. This view was taken facing north at approximately 4:00 PM on Sunday, November 29, 2009. 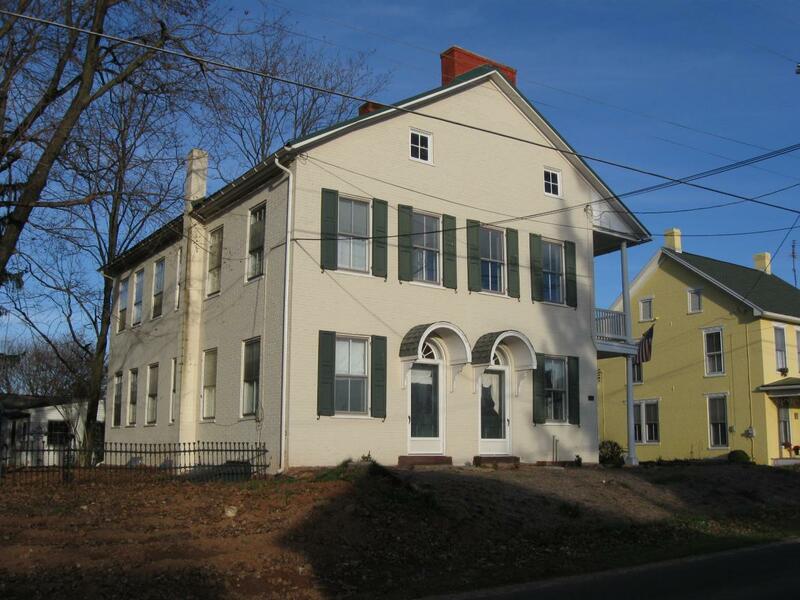 During the Gettysburg Campaign it was owned by Andrew Heintzleman. This view was taken facing northeast at approximately 4:00 PM on Sunday, November 29, 2009.